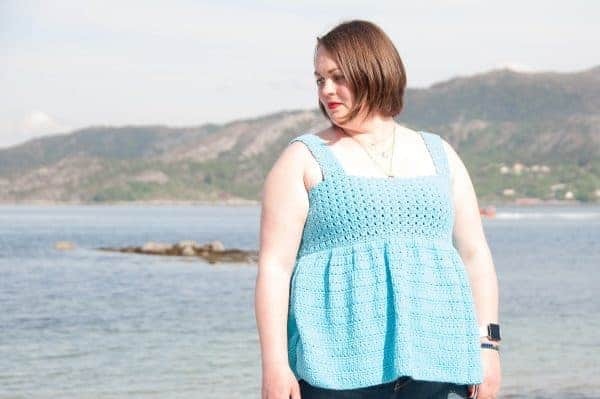 ★ Crochet pattern for the Aestivus Top, a cute summercrochet top. 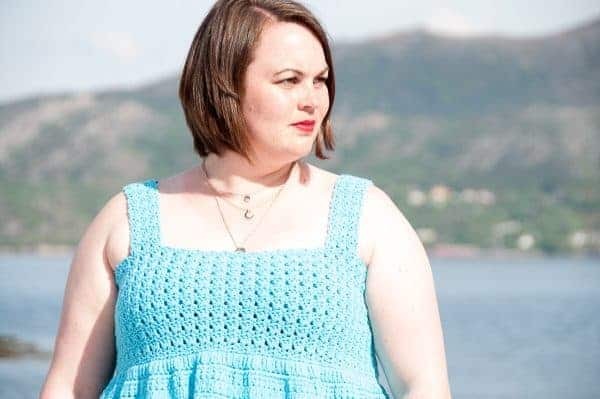 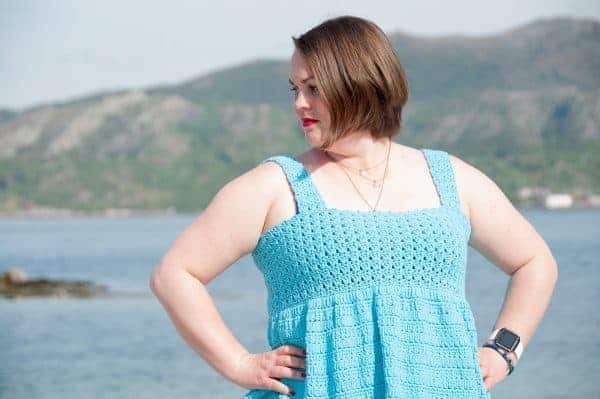 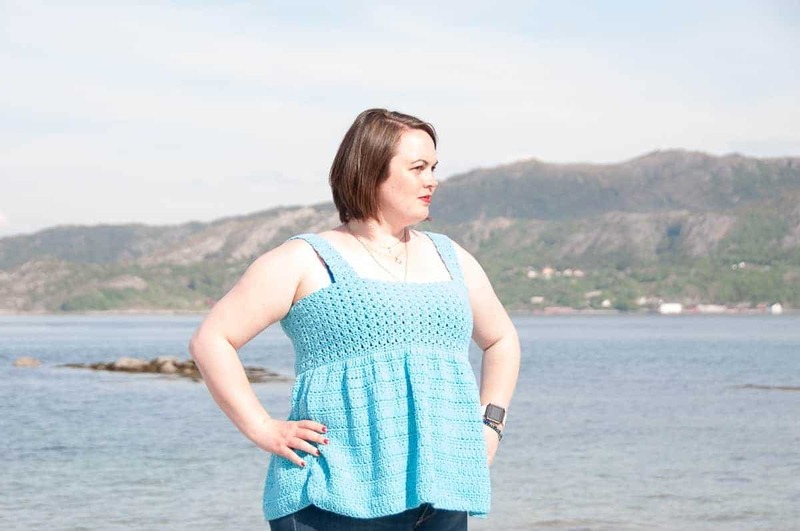 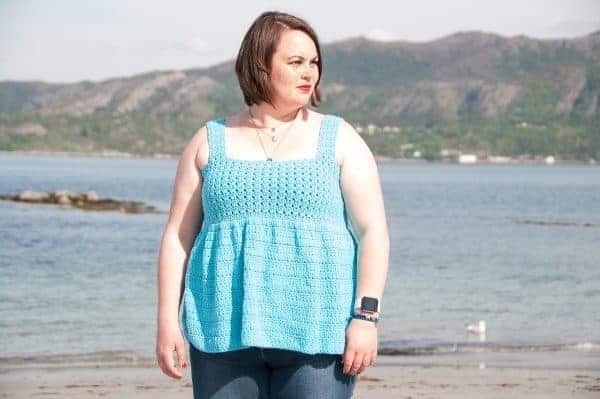 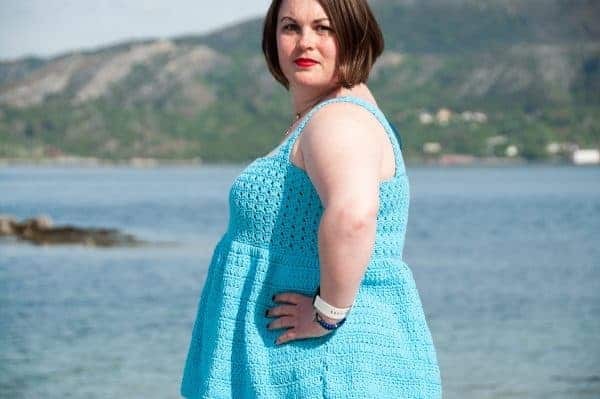 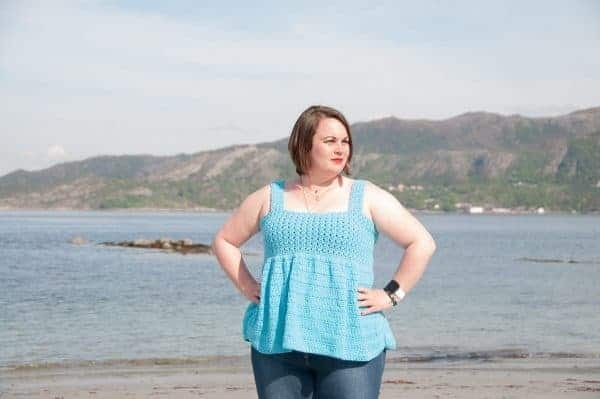 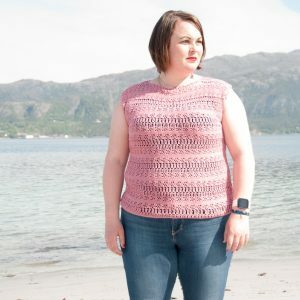 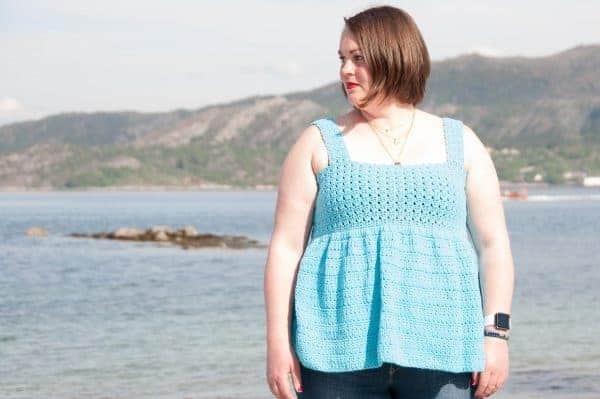 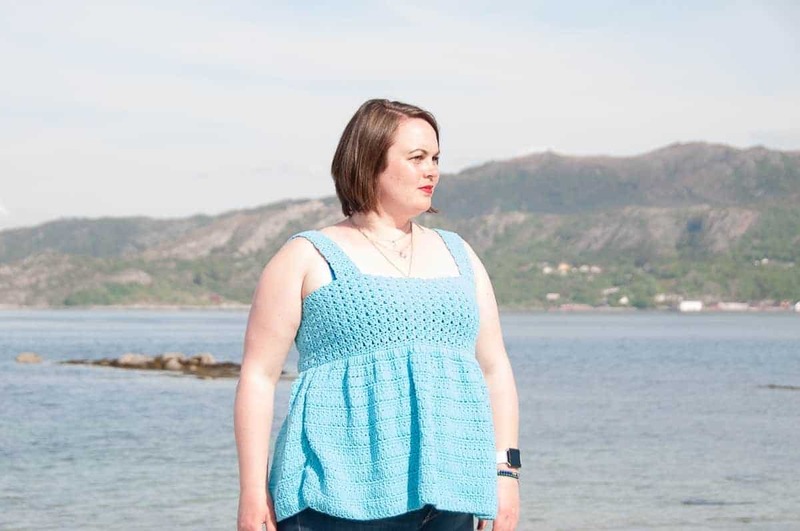 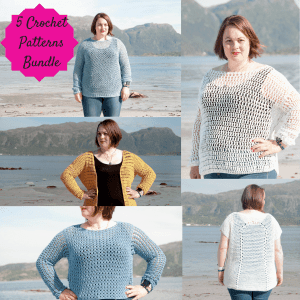 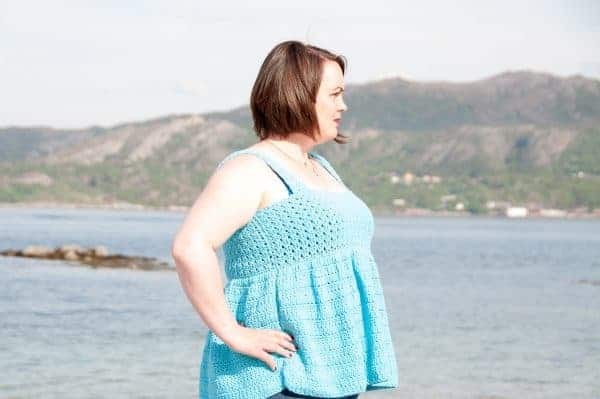 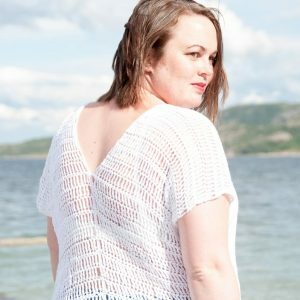 The Aestivus Top Crochet Pattern makes an easy & cute crochet top. 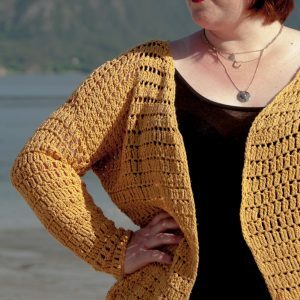 Consequently it can be made easily & are perfect for spring & summer. 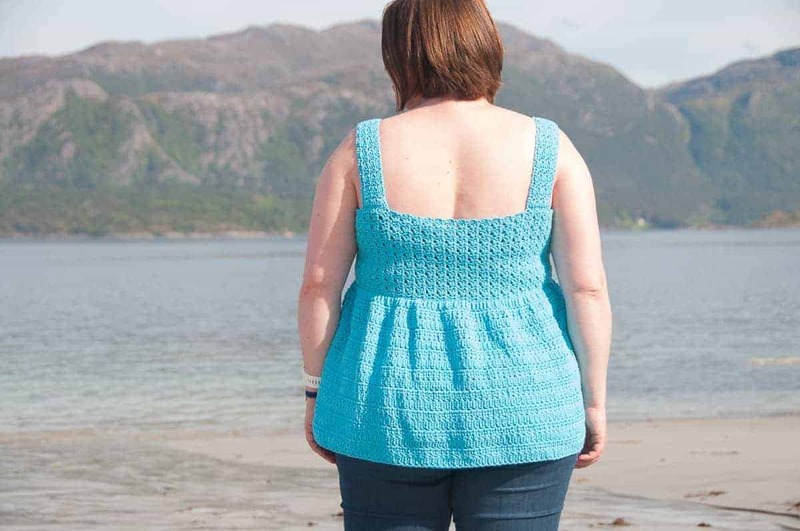 You’ll easily stitch it up in just a few days, because it don’t have any complex variations. 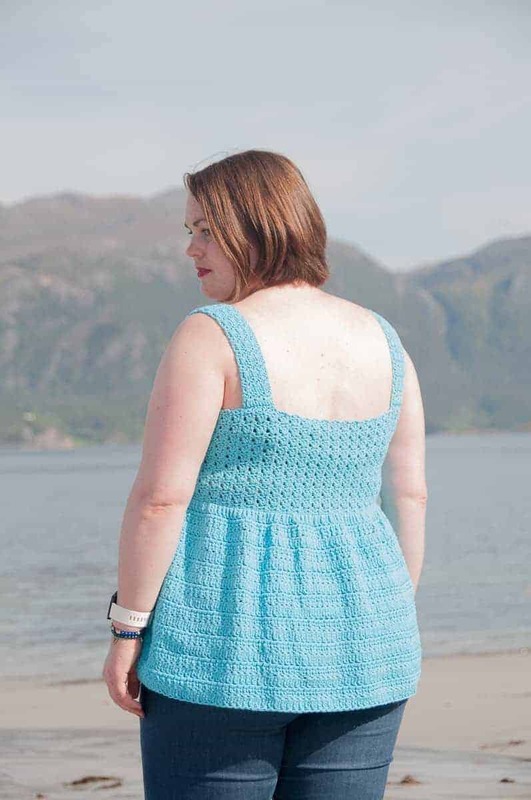 Make it longer for your perfect summer dress. 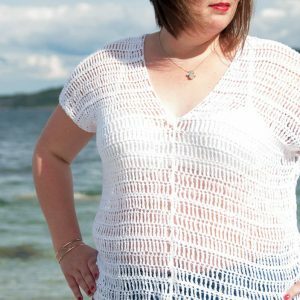 With a size range from XS-XL you’ll easily find your fit. Drops Loves You 5 650-850 grams / 975-1275 meters / 1066-1394 yards / 13-17 skeins. 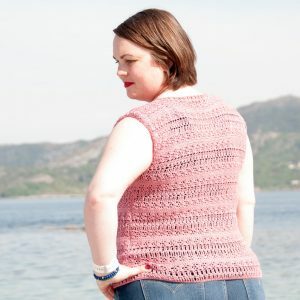 DMC Natura Medium 650-850 grams / 975-1275 meters / 1066-1394 yards / 13-17 skeins. 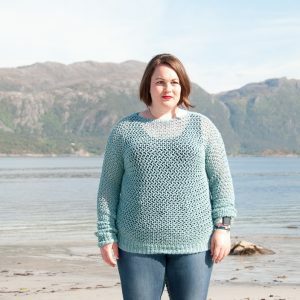 Wool and the Gang Shiny Happy Cotton 650-850 grams / 975-1275 meters / 1066-1394 yards / 7-9 skeins. 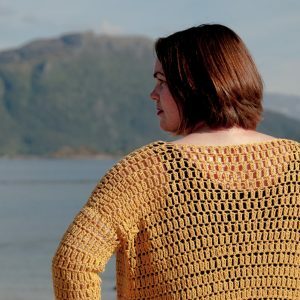 Lion Brand Kitchen Cotton 650-850 grams / 975-1275 meters / 1066-1394 yards / 12-15 skeins.